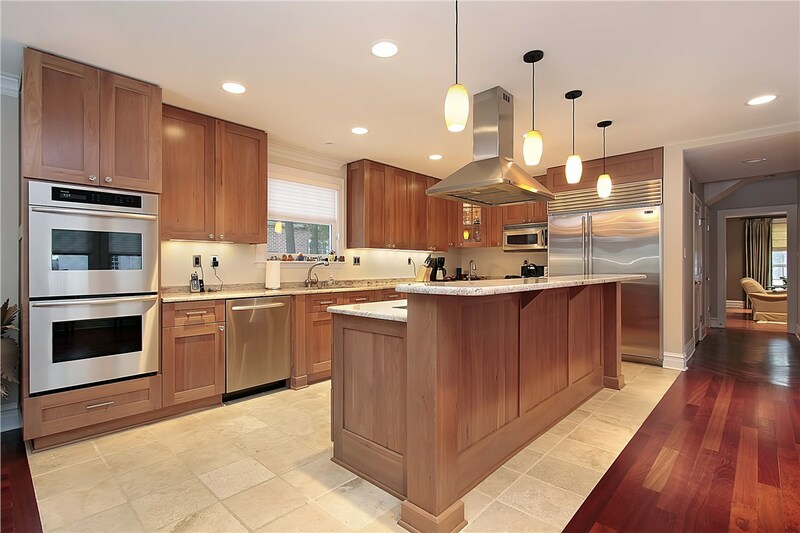 If your kitchen looks a little dated, the answer might be a quick, affordable refresh like you can get with cabinet refacing. This quick update costs much less than new cabinets, but will give your kitchen a fresh, new look! 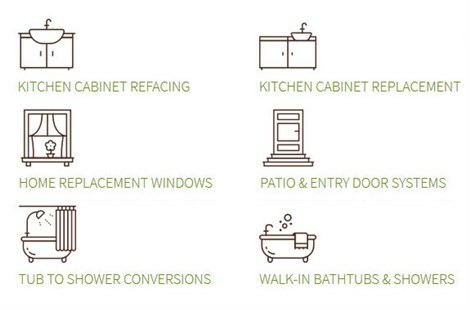 To learn more about refacing, view kitchen cabinet options. 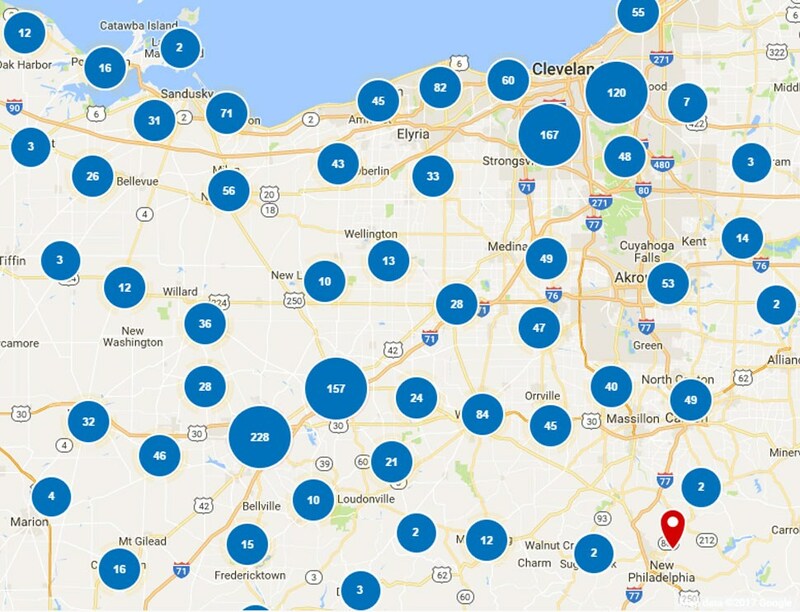 Thiel’s Home Solutions knows that it’s important to offer accessible options for Garfield Heights homeowners who want to age in place or who have limited mobility. Our walk-in tubs offer a number of safety features to ensure every member of your household can maintain their independence and enjoy safe, convenient bathing. View walk-in tubs to learn more. If you’re bathroom lacks a bathtub, or if you have a tub you never use, a bath conversion is a fast, affordable way to transform your space into one that is more functional for your needs. We can typically install the new tub or shower without any messy demolition and can complete the project in as little as one day! To learn more, view bath conversions. Replacement windows are one of the best investments you can make in your home. Not only do quality windows add to the curb appeal of your home, but they can save you money each month on your heating and cooling bills. 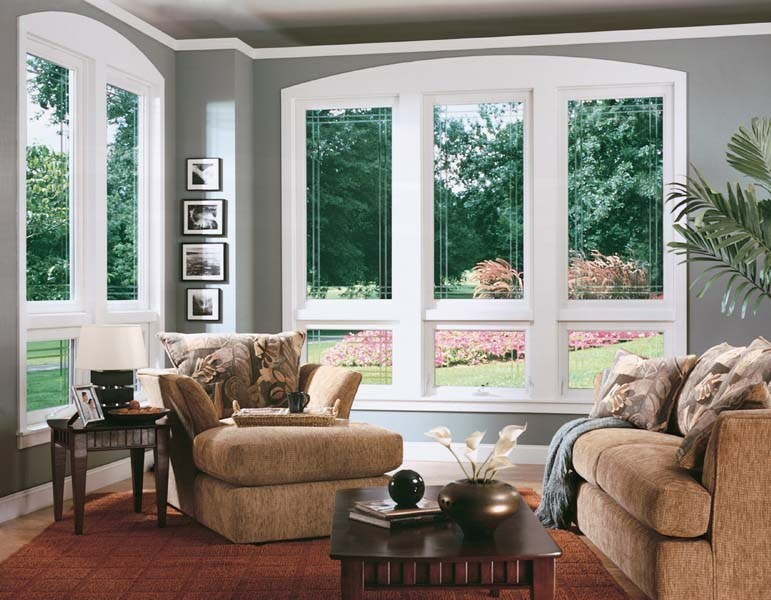 Whether you want the traditional look of double hung windows, or want to add some charm to your home with a bay or garden window, Thiel’s Home Solutions has quality options at cost-effective prices. View window options to see our impressive selection. 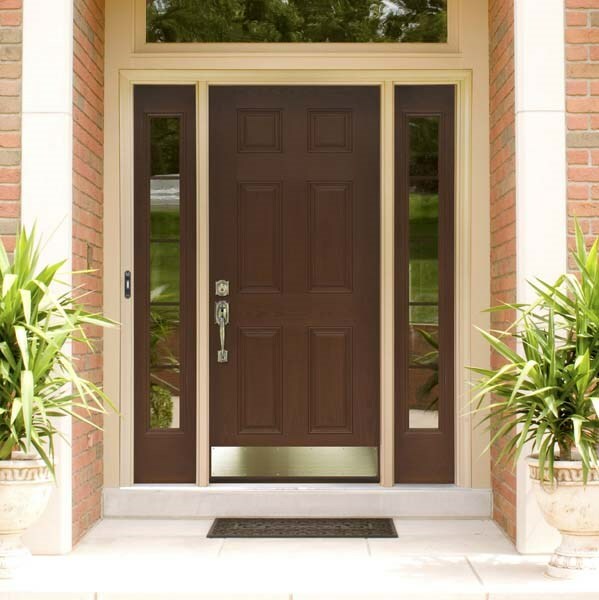 Whether you want a new patio door or an entry door, we have the area’s best selection. Our doors have the security features and energy efficiency you want, and they will be expertly installed by our certified crew. 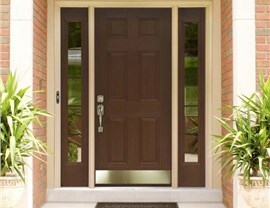 View door options to see our many quality options. 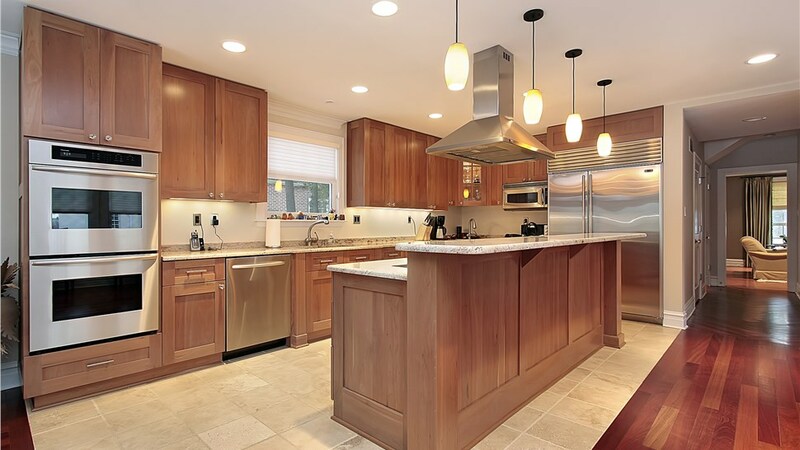 Your home deserves the best, so call the area’s top home remodeler when it’s time to make updates to your Garfield Heights home! Give Thiel’s Home Solutions a call today, or fill out our online contact form to schedule free, no-obligation estimate.